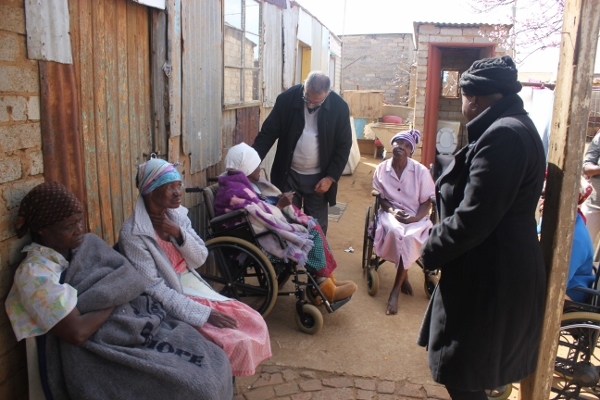 The Right to Adequate Housing is one of the seven focus areas identified by the South African Human Rights Commission in order to effectively fulfil its mandate of promoting, protecting and monitoring the realisation of Human Rights in South Africa. 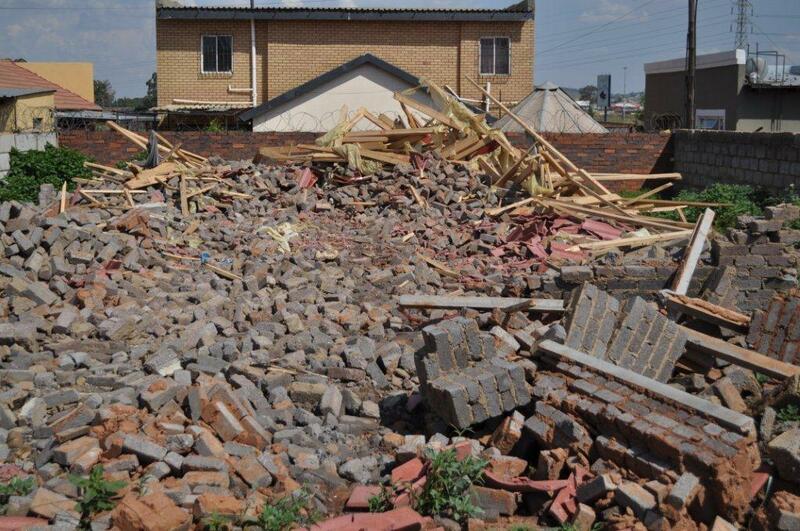 The the right to have access to adequate housing goes over and beyond the mere provision of bricks and mortar. As noted by the Constitutional Court in Government of the Republic of South Africa and Others v Grootboom and Others 2001 (1) SA 46 (CC), access to adequate housing is intrinsically linked to a number of other cross cutting rights. These include rights such as the right to public participation, equality, human dignity, and access to information. There is an indisputible link between the right to adequate housing and other rights. The guarantee of the right to access to adequate housing is found in section 26 of the Constitution, in terms of which the State is obliged to take reasonable legislative and other measures within its available resources to achieve the progressive realisation of this right. In addition, section 26 provides for a degree of security of tenure by protecting persons against eviction or the demolition of one’s home without an order of court made after considering all relevant circumstances. Millions of poor and vulnerable persons South Africans face significant challenges in accessing adequate housing and other basic services including adequate water, sanitation, electricity, and refuse removal, and many continue to live in deplorable conditions without access to basic services or the economic opportunities required to escape from poverty. The provision of adequate housing ensures that the quality of life of everyone is improved, thereby upholding the inherent dignity and worth of every individual as the country forges towards the egalitarian and rights-based society that we all aspire to live in. The work of the Right to Adequate Housing portfolio is informed by the constitutional mandate of the Commission, relevant national legislation, and applicable international and regional instruments. 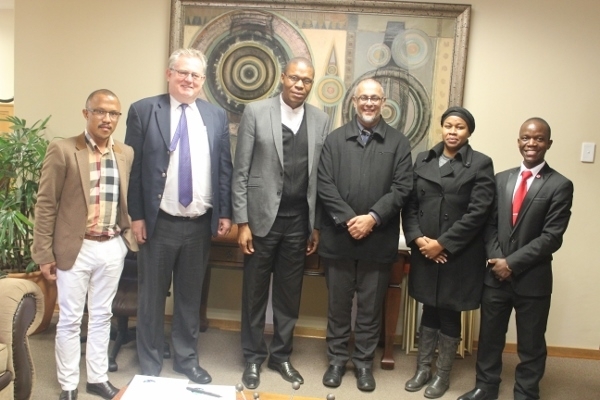 In addition the Commission collaborates with a range of stakeholders in the education sectors as well as with government departments, civil society, and the private sector. The Commission also initiates hearings and investigations into social and political issues affecting the right to adequate housing. 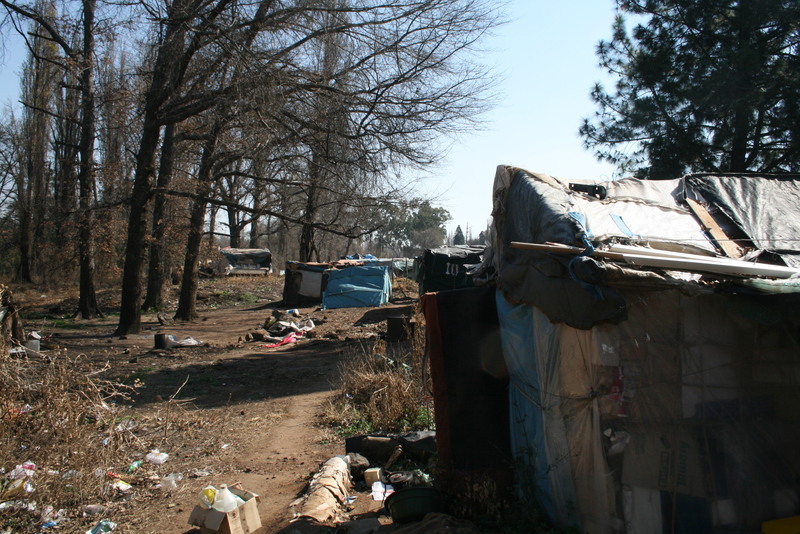 In fulfilling its mandate, the Commission produces an Annual Equality Report, provided for in section 28 (2) of PEPUDA, which assesses the extent to which access to housing is being protected. Section 11 Committees are advisory boards comprised of experts from different disciplines and institutions, who advise the Commission on matters and interventions relating to the right to adequate housing. Section 11 Committees provide critical input and expertise in the execution of the Commission’s mandate and guidance on strategic issues impacting on the work of the Commission from an external, independent and critical point of view. The Commission receives complaints from organisations and individuals concerned with the right to access to housing. 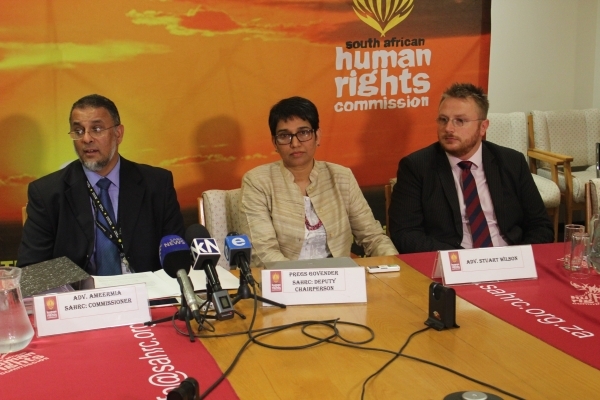 Of the total complaints received by the SAHRC, 5% of the 5238 complaints received during the 2014/2015 financial year related specifically to the right of access to adequate housing, the SAHRC also received complaints in relation to access to health care, food, water and social security (9%), and the environment (2%). The SAHRC recognises that due to the interrelated nature of human rights, non-realisation of related rights has an effect on the progressive realisation of access to adequate housing. 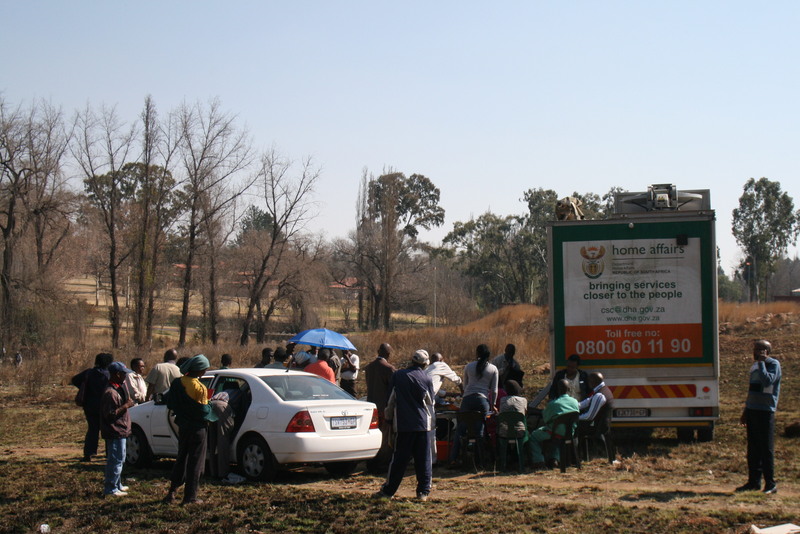 In 2015 the Commission convened an Investigative Hearing Access to Housing, Local Governance and Service Delivery. The decision was taken to host a public hearing in order to more fully understand the challenges facing both State institutions and communities alike, with a view of making practical recommendations to enhance the ability of the State to efficiently deliver housing opportunities and to contribute to the progressive realisation of rights. 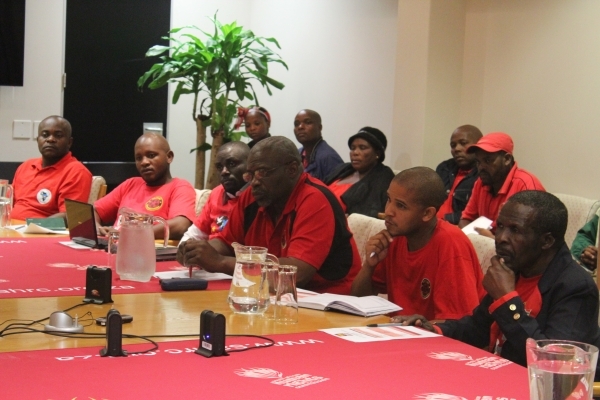 In undertaking this process, a number of State respondents and interested stakeholders viewed as key role players in the delivery of housing and basic services were identified, appeared before a SAHRC hearing panel to provide submissions and answer questions of clarity that arose. 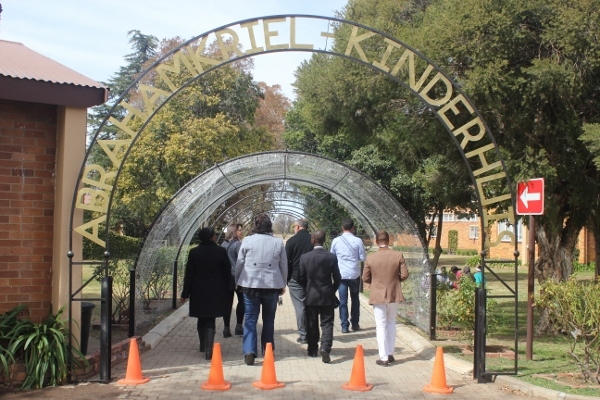 The Commission attends regional and international conferences and other domestic platforms and engages with a range of stakeholders to ensure that it keeps up with national and international developments around basic education. The Commission’s attendance is also intended to foster information sharing and collaboration with other institutions and the development of regional legislation and guidelines on access to adequate housing. 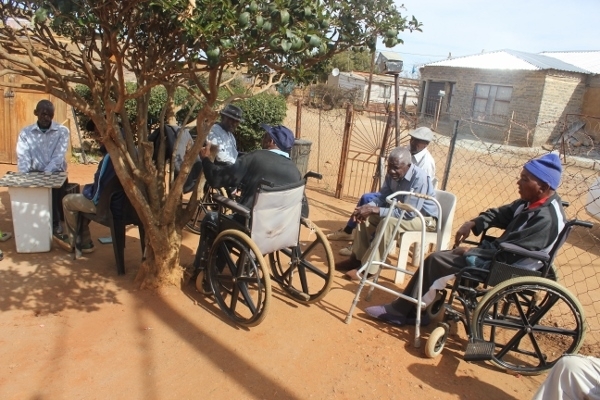 The Commission regularly conducts advocacy initiatives and public education on issues pertaining to disability and older persons. These include acting as amicus curiae (friend of the court), awareness raising through education, training, public information campaigns, seminars, conferences, dialogues, roundtables, web publishing and use of social media platforms. The Commission recently approached the High Court for relief in the unlawful eviction of residents of Arthurstone in Mpumalanga. 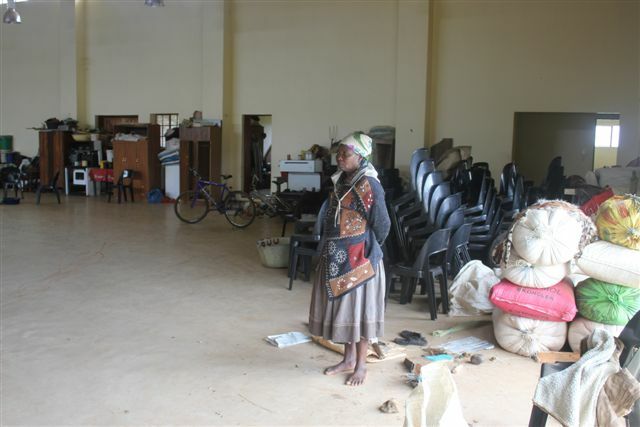 The residents approached the Commission for assistance a day after their eviction and contended that the eviction order was erroneously granted and that their eviction was arbitrary. 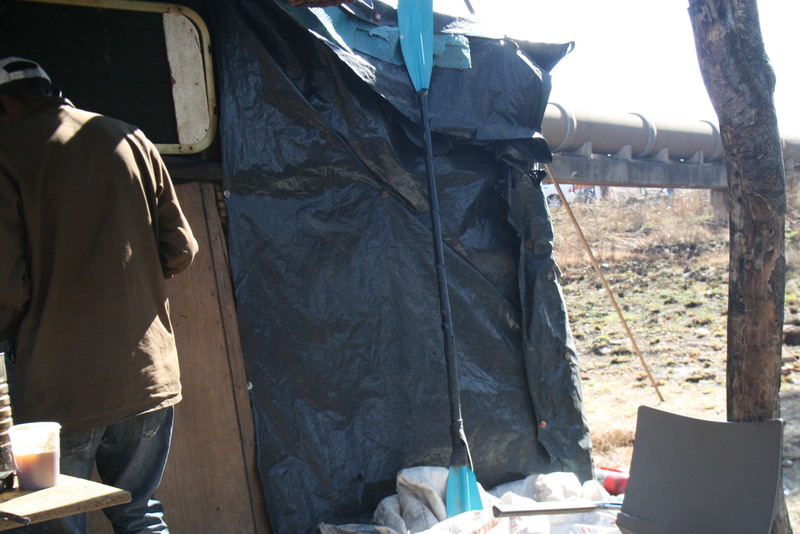 After conducting an investigation into whether the resident’s right to have access to adequate housing, including their right not to be evicted or have their homes demolished arbitrarily, the Commission was of the prima facie view that the eviction application, the eviction order and the eviction process did not comply with the Prevention of Illegal Eviction from and Unlawful Occupation of Land Act (PIE Act) and section 26 (3) of the Constitution. 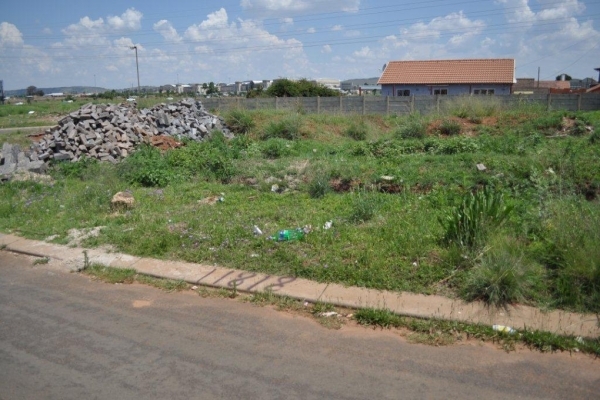 The High Court found in favour approximately 150 residents who were evicted from a piece of communal land known as the Arthurstone Farm in Bushbuckridge. 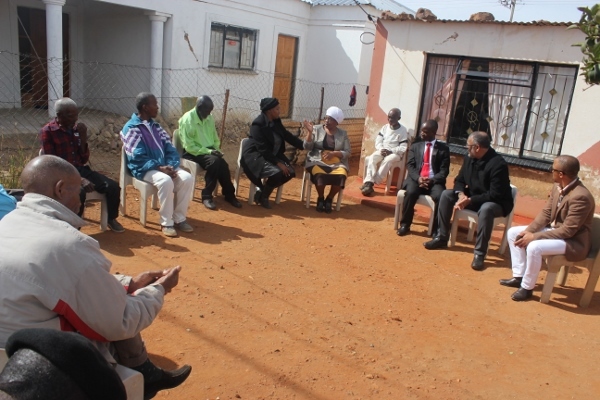 The Commission conducts Provincial Visits in order to monitor compliance with right related to the right to house, to raise awareness around housing rights, to create partnerships with relevant stakeholders, and promote the work of the Commission. The right of access to adequate housing is provided under section 26 of the Constitution, which in addition to requiring the State to take reasonable legislative and other measures within its available resources to achieve the progressive realisation of this right, also provides that no one may be evicted from their home, or have their home demolished, without an order of court made after considering all relevant circumstances. Section 26 (3) further provides that no legislation may permit arbitrary evictions. The right to adequate housing is guaranteed in various human rights treaties and declarations, including the Universal Declaration of Human Rights and the International Covenant on Economic, Social and Cultural Rights. “Right of everyone to an adequate standard of living for himself and his family, including adequate food, clothing and housing, and to the continuous improvement of living conditions”. The 2006 Convention on the Rights of Persons with Disabilities (articles 9 and 28 respectively). The right to housing is not explicitly provided for under the African Charter on Human and People’s Rights. 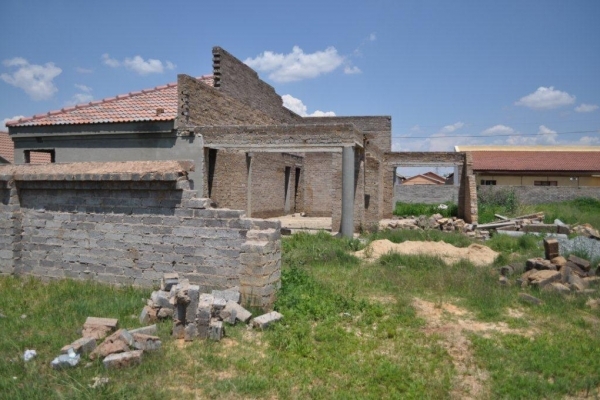 To fill the lacuna, the African Commission on Human and Peoples’ Rights, which is the only quasi-judicial body at the African regional level, has interpreted other rights in the Charter, to include a right to adequate housing through the principle of interdependency of rights. It has been found that this right is implicit in the following respective articles 14 (right to property), 16 (right to the best attainable state of physical and mental health) and 18(1) (protection of the family). Although the right to housing or shelter is not explicitly provided for under the African Charter, the corollary of the combination of the provisions protecting the right to enjoy the best attainable state of mental and physical health, the right to property, and the protection accorded to the family, forbids the wanton destruction of shelter because when housing is destroyed, as property, health, and family life are adversely affected. It is thus noted that the combined effect of articles 14, 16 and 18 (1) reads into the Charter a right to shelter or housing. The right to adequate housing is constitutionally entrenched and recognised in sections, 26 (the right to housing) and 28 (the right of a child) which guarantees the right of every child to a shelter. A number of other legislation and policy documents give effect to section 26 of the Constitution. The Housing Act of 1997 sets out principles for housing development and division of responsibility among different levels of government in the provision of housing. 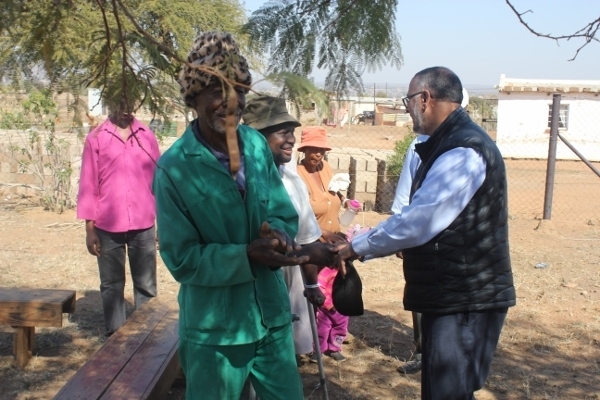 The National Housing Code of 2000 echoes the vision of the Housing Act, providing that the goal within both urban and rural areas is to improve the quality of living standards of all South Africans. Breaking New Ground: A comprehensive Plan for the Development of Sustainable Human Settlements of 2004 (BNG), seeks to move from a supply centred model to a model driven by the needs of those on the ground. Other relevant legislations include the Rental Housing Act, National Housing Development Agency, Land Reform (Labour Tenants) Act, 3 of 1996, the Interim Protection of Informal Land Rights Act, 31 of 1996, the Extension of Security of Tenure (ESTA) Act 62 of 1997 and the Prevention of Illegal Eviction from, and Unlawful Occupation (PIE) Act 19 of 1998.